Chandigarh: Shiromani Akali Dal (Taksali) today (April 14) announced to withdraw the nomination of its Khadoor Sahib candidate General JJ Singh to support Bibi Paramjeet Kaur Khalra, who is contesting from this constituency as a candidate of Punjab Democratic Alliance (PDA) on ticket of Punjabi Ekta Party led by Sukhpal Singh Khaira. “We have decided to withdraw the nomination of our candidate from Kahdoor sahib constituency Gen. JJ Singh in favor of Bibi Paramjeet Kaur Khalra. People from Punjab and Punjabi Sikh diaspora settled in different other countries was constantly in touch with us seeking our support to Bibi Paramjeet Kaur Khalra. 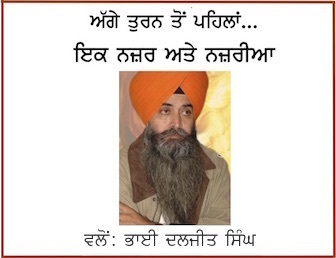 They would ask us to support her due to the great sacrifice of her husband Jaswant Singh Khalra who was killed in police custody for raising the issue of cremation of thousands of dead bodies in Amritsar as unclaimed by the police during militancy. There was an appeal to us through various medias including social media as well. 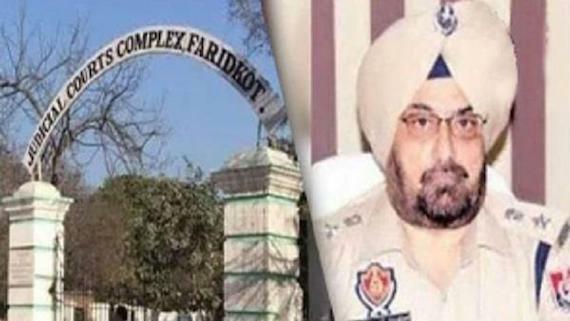 So respecting their sentiments, We have decided to withdraw our candidate to support her,” announced Ranjit Singh Brahmpura, president SAD (Taksali) addressing his party workers amidst the chanting of slogans. 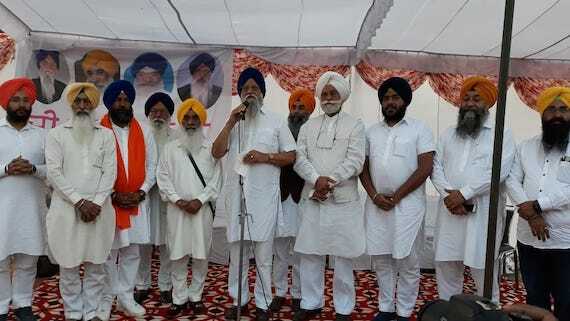 Sewa Singh Sekhwan secretary general, Karnail Singh Peermohamad general secretary of the party, Former MLA Ujagar Singh Badali, Harsukhinder Singh Bubby Badal, Gursev Singh Harpalpur, OSD to SAD (Taksali) president, Damanjeet Singh and besides its Anandpur Sahib candidate Bir Devinder Singh were also present during the announcement.